The Congress has called for a nationwide bandh on September 10 to protest the rising prices. Fuel prices continued to rise on Friday, with the price of petrol per litre in Delhi touching Rs 79.99. On Thursday, petrol cost Rs 79.51 per litre in the national Capital. The price of diesel also rose from Rs 71.55 to Rs 72.07 per litre. 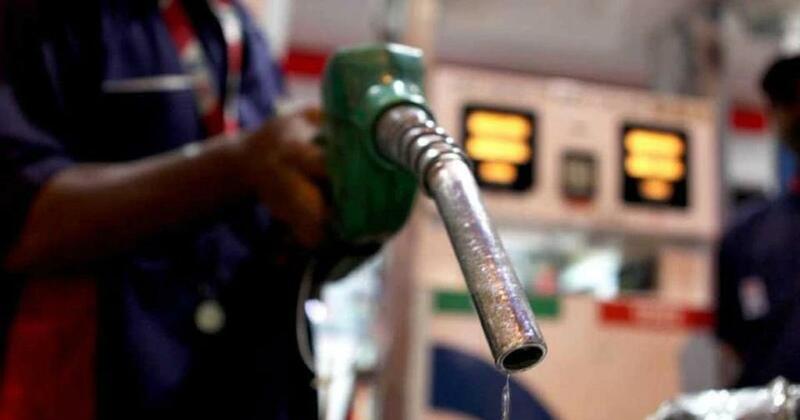 In Mumbai, petrol on Friday cost Rs 87.39, an increase of 48 paise. Diesel in the city cost Rs 76.51 per litre, while it cost Rs 75.96 on Thursday. 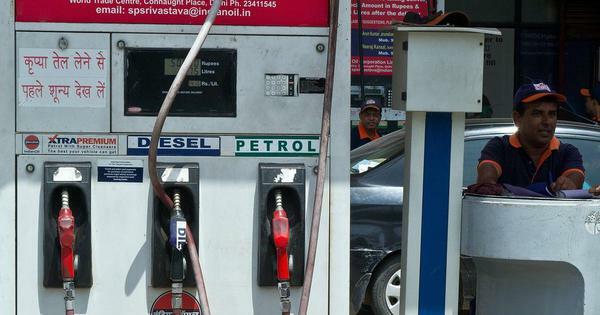 A litre of petrol in Kolkata now costs Rs Rs 86.41 and diesel costs Rs 74.92. In Chennai, petrol costs Rs 83.13 per litre and Rs 76.17 per litre of diesel. The Congress has called for a nationwide bandh on September 10 to protest against rising fuel prices. The party has also asked other Opposition parties to join them in their protest. “The carelessness of the government has led to [fuel] prices increasing despite international prices going down…prices increased during [Congress-led] United Progressive Alliance time also, but we took measures to contain it and give relief to people,” All India Congress Committee’s General Secretary Ashok Gehlot said. In a joint statement, the Communist Party of India (Marxist), Revolutionary Socialist Party, Communist Party of India (Marxist-Leninist) Liberation and Socialist Unity Centre of India (Communist) issued a joint statement to announce their protest on September 10 against the price rise, PTI reported. Dravida Munnetra Kazhagam President MK Stalin said his party will participate in the bandh called by Congress, reported IANS. Stalin said said the central government led by the Bharatiya Janata Party was not doing anything to stop the rupee declining against the dollar or to control the rising fuel prices. The weakening of the rupee against the US dollar has contributed to the continually rising fuel prices. On Thursday, the rupee breached the 72-mark before recovering in afternoon trade. State-owned oil firms had in June last year discarded the policy of changing fuel rates on the first and 16th of every month, and resorted to daily price revision instead. Union Minister of Finance Arun Jaitley on Wednesday claimed that the reasons behind the continuous fall of the rupee against the United States dollar were global, no domestic. “In the last few months, the dollar has strengthened against every currency,” Jaitley said.